Our EXPO is the best way to present your great Wi-Fi products to the world. Imagine the top of the Wi-Fi industry all gathered at the same place, just waiting for what you have to present. You do not want to miss this opportunity! 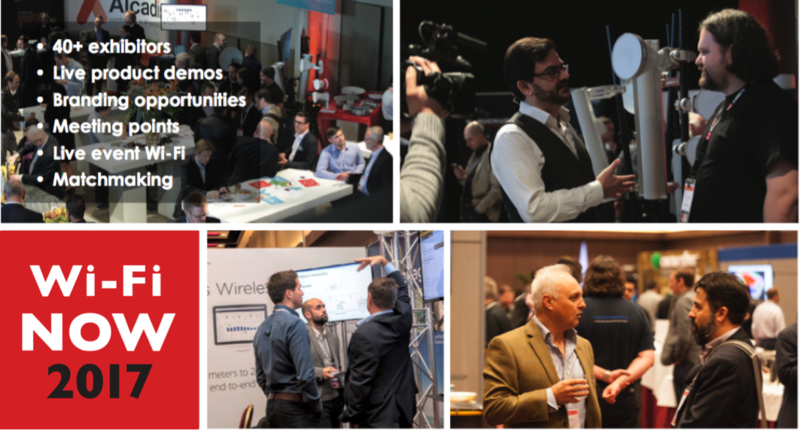 At Wi-Fi NOW we offer to help your business in creating the most spectacular apperance at the event, so that you can create a ton of sales leads and boost your business. Get involved now and reserve your space by contacting us via the form to the right or directly via email to Katrine. We’d be delighted to host you in Washington DC. You can also read more about how to do a successful exhibition.